Sell Your Jewelry for Holiday Shopping! 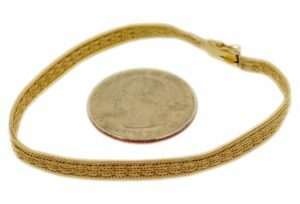 Sell your old gold, diamond, and silver jewelry for cash today! 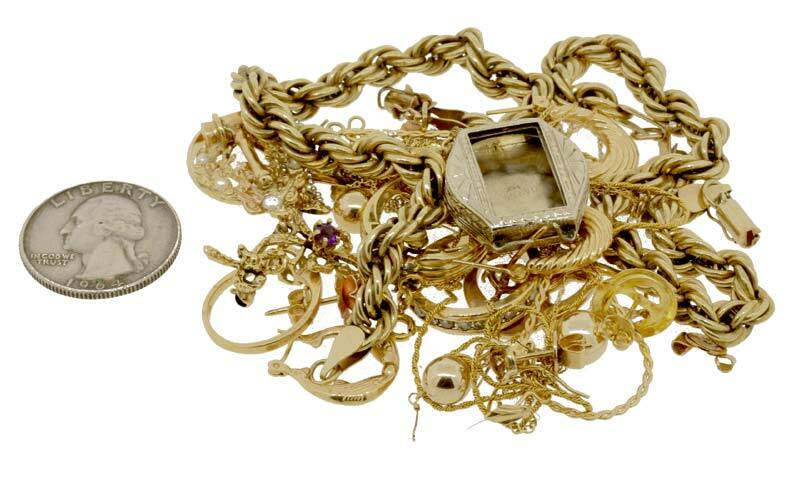 Did you know that even a small pile of unwanted gold jewelry can add up to hundreds or even thousands of dollars? For example, if you have a gold ring that’s weighs about the same as a quarter, that will be worth over $100! Check out the sample photos below to see what Cook County Buyers recently paid for gold items. Furthermore, if your items contain diamonds, the value can be MUCH higher. 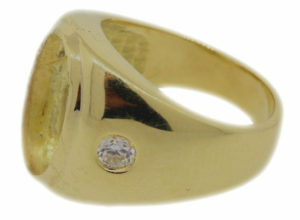 The 2 diamonds in the men’s ring above were small, but still worth an additional $75! Next here are a couple of recent stories that had very happy endings for clients of Cook County Buyers. Janet needed some cash to buy her children a new Xbox One for Christmas. She also needed to buy a new dress for her daughter’s upcoming wedding. 58.9 grams of 14k gold and Janet received $1068! Needless to say, Janet was thrilled, and was able to buy everything she needed with money leftover! Jason recently contacted Cook County Buyers, with some gold to sell. 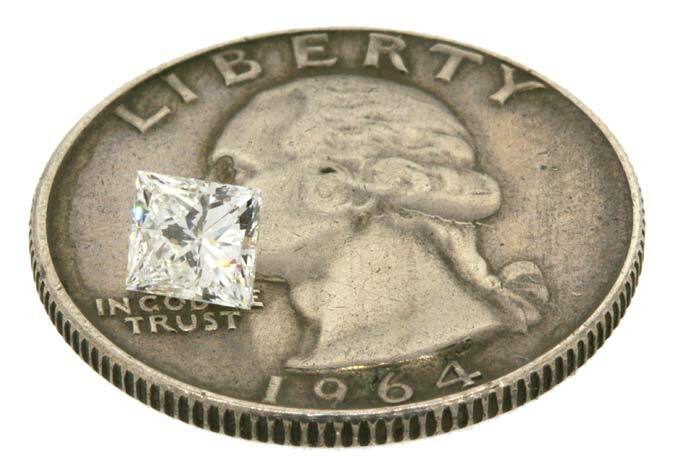 Once meeting with Mike, Jason was thrilled to learn that a small white stone in one of his rings was a diamond! Even though it wasn’t that big, the quality was very high. See the photo of his little diamond sitting on a quarter. As you can see from the examples above, selling gold, diamonds and other jewelry is a great way to raise cash for your holiday shopping. And you won’t be dreading the credit card statement in January! 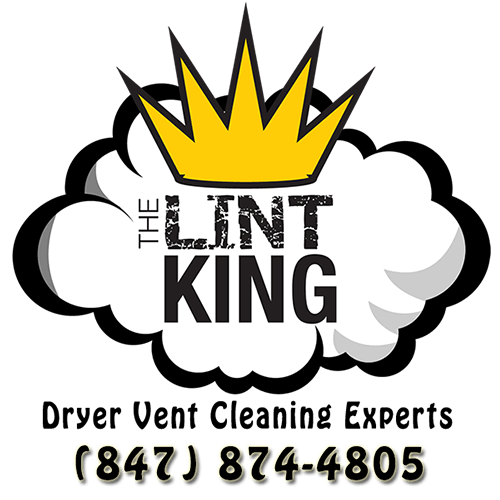 Give Mike a call today and we can turn your little pile of unwanted jewelry into the holiday gifts your loved ones deserve!